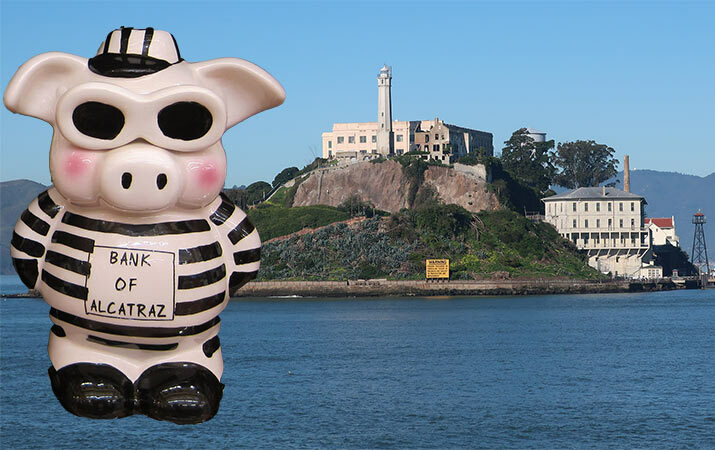 It’s a short but scenic boat ride from San Francisco to Alcatraz Island, site of a famous prison, now a national park. 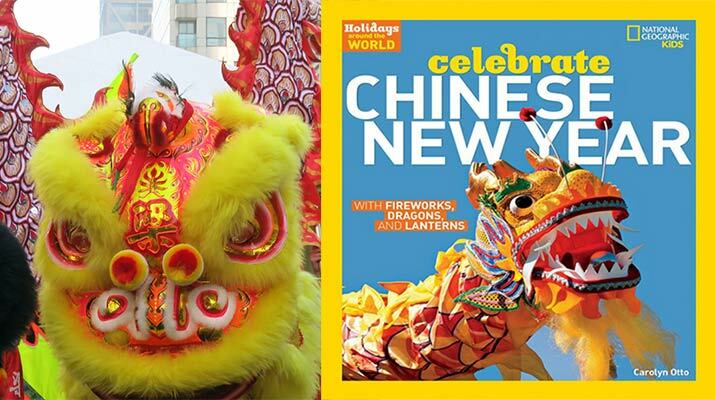 Find out about the long history of the island, tips for visiting Alcatraz with kids, and children’s books to read. 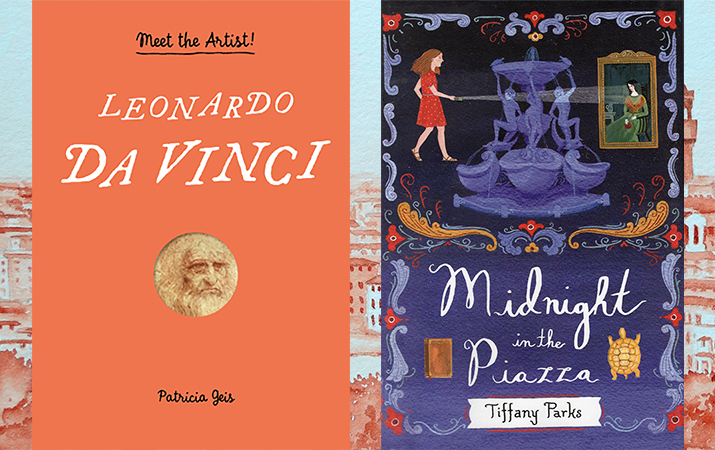 Here’s new children’s books about Italy – a mystery adventure set in Rome, pop-up biography of Leonardo da Vinci, Magic Treehouse visits a Roman legion camp, three books about Renaissance artists, inventors and thinkers, and more. 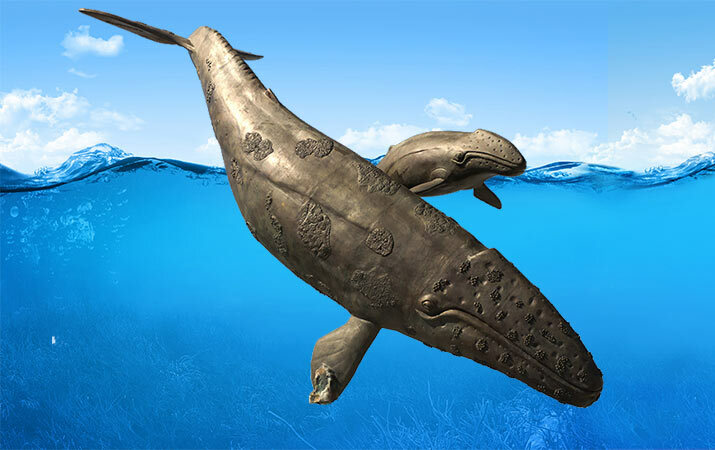 It’s the spring season, and gray whales are migrating north, from Mexico to Alaska. Tips for how to spot gray whales, where to go for best onshore viewing in California, Oregon and Washington, and children’s books. St Patrick’s Day is coming up on March 17. 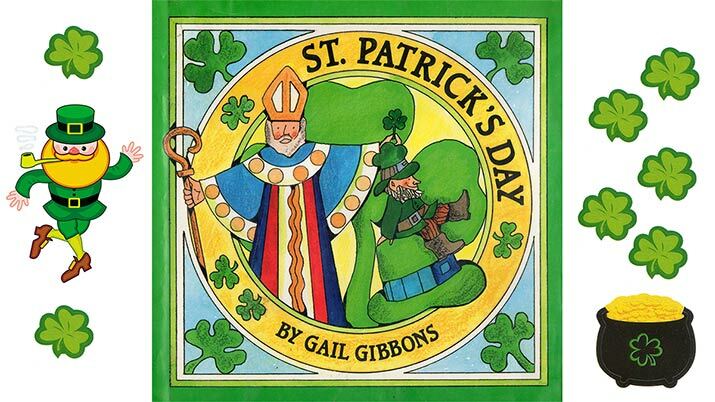 Come with us to St. Patrick’s Cathedral in Dublin, and find out about our favorite children’s books for this holiday, celebrated not just in Ireland.